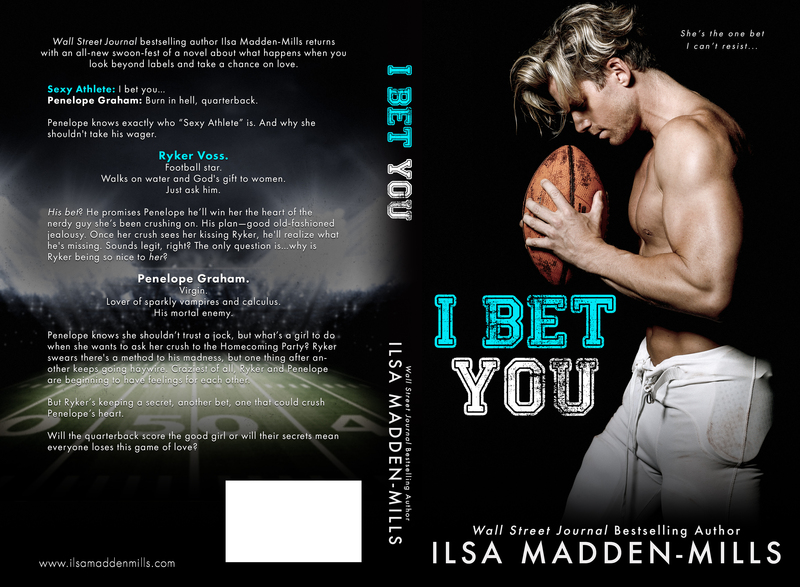 I Bet You is a perfect New Adult, college romance! 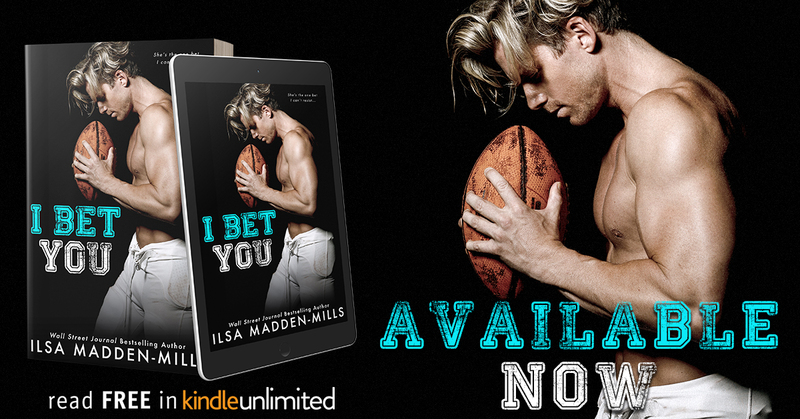 This story gave me similar feels to Madden-Mills previous work, Dirty English, which I LOVED! Penelope is hard-working, sweet and kind. She has a troubled relationship with her father and she’s mourning the relatively recent loss of her mother. Those experiences have shaped her and given her a skeptical outlook on life and love. And, she’s a bit of a lovable nerd! Ryker is a football star. His role as the Quarterback and leader of a championship caliber team gets him whatever and whoever he wants. Except Penelope. He’s drawn to her in spite of or because of that fact! He’s a more complicated person than Penelope originally believed and she struggles to match her assumptions of him to the reality. But, of course, their chemistry and attraction to one another is undeniable. There aren’t a lot of twists and turns or surprises in this book. But, it delivers exactly what you hope for when you pick up a NA, college, football, romance! From start to finish, I Bet You is a sweet and charming coming of age tale. 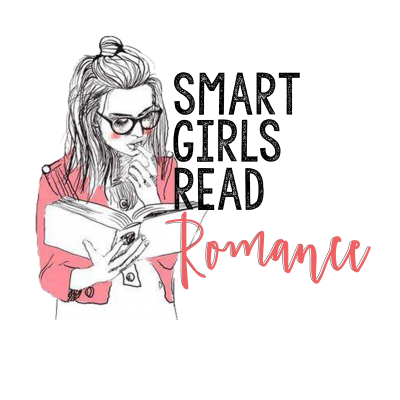 It is a definite one-click for Kindle Unlimited subscribers and all romance lovers!